It has been eight centuries since the dark Orb of Power drove Prince Sayron to slaughter his family and seize control of the High Kingdom of Faiden. In all that time, none challenged him who had any hope of defeating his army of corrupted sorcerers or the darkness that possessed them. Now, the Oracle has set in motion events to bring war to Faiden and to rouse the dormant high kingdom. Princess Vera has awakened from her mystical slumber, having narrowly survived Sayron's wrath. Is she the heir Faiden has been waiting to claim, and can this newest generation of leaders rise above the devastating losses in their past to become the heroes their world desperately needs? Get the first two ebooks FREE! 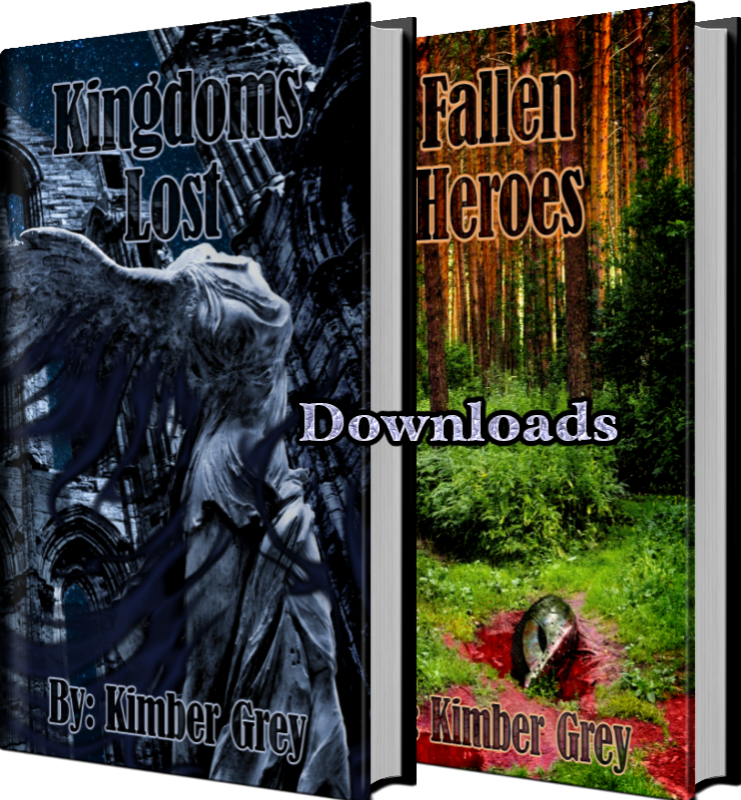 Download Kingdoms Lost and Fallen Heroes in Kindle, Nook, or eReader format absolutely free when you sign up for author Kimber Grey's mailing list. Send me my free ebooks! Unique and keeps your interest to the very End! Truly one of the best books I've read in years and I can't wait to read the next one! Learn More and Get More! 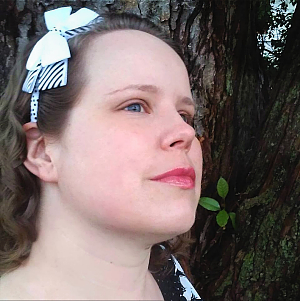 If you would like to follow Kimber's ongoing works of art and writing, please feel free to follow her PATREON PAGE! If you want behind-the-scenes content, exclusive goodies not found anywhere else, or even the opportunity to work WITH Kimber on a creative project, please consider pledging your support at one of the higher tiers HERE! 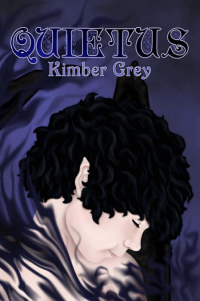 Thank you for sighning up for author Kimber Grey's mailing list! 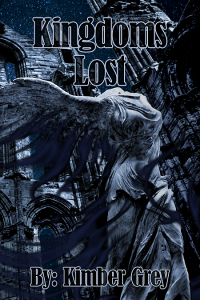 Kingdoms Lost and Fallen Heroes. Your FREE ebooks will follow shortly after.